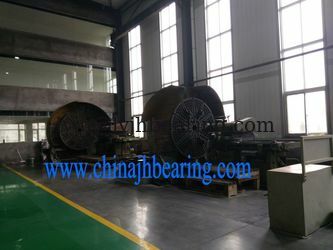 JinHang Precision Bearing Co., Limited was established in the year 1999 as a proprietorship business firm. 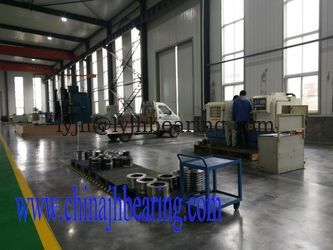 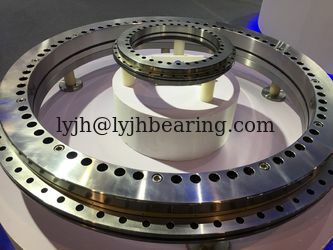 The company is counted as reputed manufacture and export high precision bearing, Main spindle bearing, Angular contact ball bearing, Thin-wall ball bearing, crossed roller thrust bearing, YRT rotary table bearing, Cylindrical roller bearing, tapered roller bearing, screw down bearing, Split roller bearing, Spherical roller bearing, Thrust bearing, slewing bearing, deep groove ball bearing and bearing accessory. 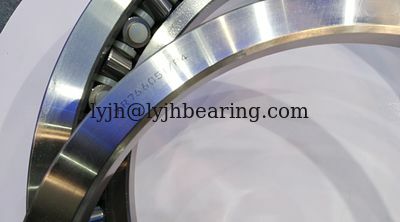 Entire range of these products is procured ISO9001:2008 rule. 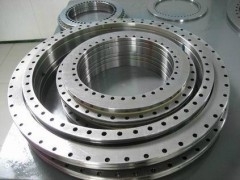 Moreover, these products are manufactured using supreme quality raw material. 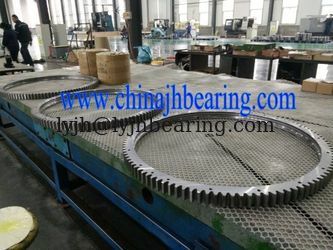 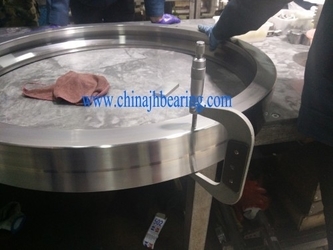 The features like chemical composition, strength analysis, dimension accuracy and reliable performance make the bearing to meet the customer requirement.